Good News for Candidates those are searching Indian Post Office Vacancies. 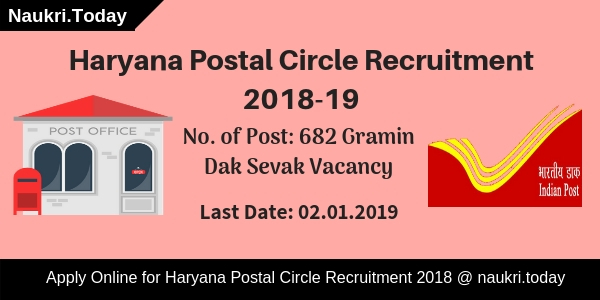 Haryana Postal Circle has announced recruitment for 682 Gramin Dak Sevak Vacancy. Interested and eligible candidates may apply for Haryana Postal Circle Recruitment 2018-19 through online mode. 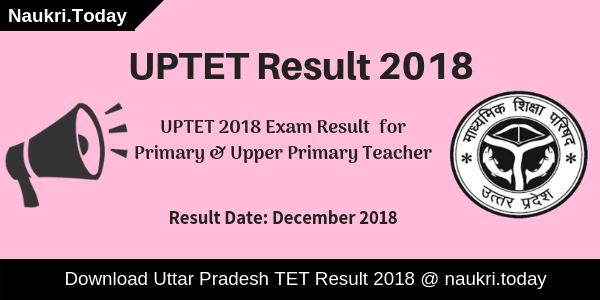 The online application form is available from 03rd December 2018. Applicants can fill Haryana Post Office Vacancy 2018-19 before the last date 02nd January 2019. 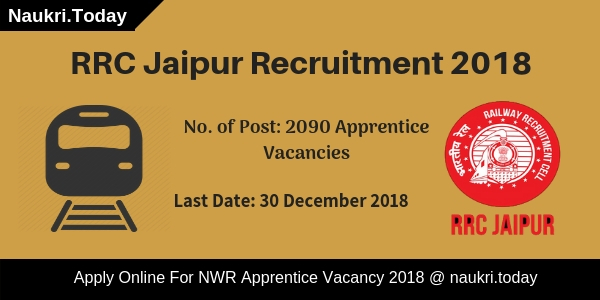 Furthermore, information such as eligibility criteria, how to apply online and other information is available for Haryana Postal Circle Jobs is mention below. How can I fill Online Application For Haryana Postal Circle Recruitment 2017 @ indiapost.gov.in ? Candidates who want to apply online for Gramin Dak Sevak vacancy must fulfill the eligibility conditions. It includes details of education qualification, age criteria and other parameters. Applicants must read given below eligibility conditions of Haryana Postal Circle Recruitment 2018-19. After that, fill the online application form to click on the direct below link. Applicant should be passed 10th Class Examination from the recognized board. Participant also have computer knowledge and must have 60 days Computer Training Certificate from recognized Institute. Furthermore you can check on Harayana Postal Circle Job Notification 2018-19, which is mention below. Applicant minimum age required for Gramin Dak Sevak Job should be 18 years. Those applicants not more than 40 years as on 03.12.2018 are also eligible to apply for Haryana Postal Circle Recruitment 2018-19. Upper age relaxation is applicable as per govt. norms. 10 years for PH Category Applicants. Applicants will get selection the basis of marks obtained in 10th Examination. A merit list will be prepared on the basis of how many marks candidates secure in 10th examination. Furthermore details check Haryana Post Office Recruitment Notification 2018-19. In below section, you can directly download the official advertisement. Candidates those are belonging to General & OBC Category have to pay Rs. 100/- towards application fees. However, Female, SC/ST/PH candidates are exempted for application fees of Haryana Postal Circle Recruitment 2018-19. Moreover, Fees will paid through online mode only. Furthermore, read the Haryana Post Office Job official notification. Interested and eligible candidates may apply online for Haryana Postal Circle GDS Job 2018-19. The online application form is available on the official site as well as here also. Applicants must have valid email id and mobile no. before apply for Haryana Post Office Recruitment 2018-19. Participants also collect scan copy of photograph & signature before fill the online form. Now follow some given below instructions to fill up Haryana Postal Circle GDS Vacancy Online Form. Instructions are as follows. First, of all candidates visit to the official site appost.in. Download Haryana Postal Circle Vacancy Notification. Read the fill notification properly and check your eligibility. Now click on apply online for Haryana Postal Circle Recruitment 2018-19 for GDS Vacancy. Enter your personal information on the application form. Now fill your educational and other eligibility information on Haryana Postal Circle GDS Recruitment 2018-19 application form. Upload your signature & Photograph on the application form. Now make payment of application fees for Haryana Post Office Vacancy 2018-19. Recheck your full application form and then submit it. Conclusion: Haryana Post Office Recruitment Department has released the notification for recruitment of 682 GDS Vacancy. Applicants those are interested and eligible for Haryana Postal Circle Recruitment 2018-19 may apply through online mode. The online registration is available from 03.12.2018 to 02.01.2019. Here is good news for all the applicants who are waiting for Haryana Postal Circle Recruitment 2017. Haryana Post Office Department has released advertisement for recruiting candidates on 438 Gramin Dak Sevak Jobs. Candidates who are looking for jobs in Post Office in Haryana can apply online application for Haryana Postal circle 438 GDS Jobs. You can fill up the online form for Haryana Post Office Jobs 2017 – 18 on or before the last date 26.04.2017. Before fill the Gramin Dak Sevak online Form candidate can check eligibility criteria from this article. India Postal Circle is inviting online application for recruitment of Gramin Dak Sevak Haryana Jobs. This is a great opportunity for all the candidates who are waiting for Haryana Postal Circle Jobs 2017. Online registration for Haryana Postal Circle Recruitment 2017 started from 16.01.2017. For more information about Post Office GDS Haryana Exam 2017 check the given below details. We are also providing salary of GDS in Haryana, GDS vacancy details, Qualification, age limit, Application fee, how to apply etc. Candidates should have passed 10th Standard or high qualification from any authorized Board for Haryana Postal Circle Vacancy 2017. Applicants must have knowledge of Computer & Having Computer Training Certificate for at least 60 Days for Haryana Postal Circle GDS Vacancy 2017 . Minimum age of the candidates for Haryana Post Office Recruitment 2017 should be 18 years & Maximum age of GDS Vacancy should be 40 years as on 26.04.2017. Age relaxation is applicable up to 05 years for SC/ST, 03 years for OBC & 10 years for PH Category candidates for Haryana Postal Circle Jobs 2017. Selected applicants will paid pay band as per Department Norms for Haryana Postal Circle Vacancy 2017. You can check more information form Official Haryana Postal Vacancy notification @ indiapost.gov.in. Haryana Postal Circle GDS MC Vacancy : Applicant will be paid Rs. 2295 – 45 – 3695/- after the selection in Gramin Dak Sevak Recruitment 2017. Post Office of Haryana GDS MD Vacancy : After the selection in Post Office GDS Jobs candidate will be paid Rs. 2665 – 50 – 4165/-. Haryana Post office GDS BPM Vacancy : For GDS Postal Circle Recruitment 2017 selected candidate will be paid Rs. 2745 – 50 – 4245/-. Postal Circle Haryana GDS Packer Vacancy : Rs. 2295 – 45 – 3695/- will be paid to those candidate who will be selected in GDS Postal Circle 2017 Jobs. Selection of the candidates for Haryana Postal Circle recruitment 2017 will based on Merit Lists. Merit List will be prepared on the basis of Marks Obtain in 10th standard. No weightage will given to the Higher Qualification. Then Click on GDS Online Application Link & Then check Haryana Postal Circle Vacancy Notification shown on the page. Click on the Haryana Postal Circle Link & read all the notification carefully. Conclusion: Haryana Post office is going to announce a recruitment for Haryana Postal Circle 438 Gramin Dak Sevak Jobs. Eligible & interested candidate can apply Haryana Postal Circle Recruitment 2017 online form before the last date 05th May 2017. Haryana Postal Circle GDS Vacancy.